A comprehensive eBook that defines key marketing buzzwords, and how to use them effectively in the workplace. 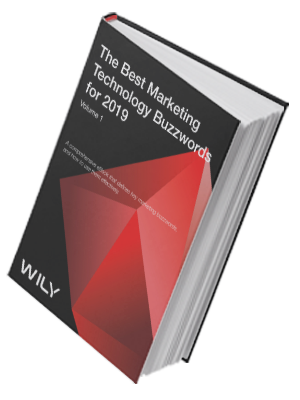 Buzzwords and "buzz phrases" have infiltrated the marketing industry, and as marketing continues to lean heavily on digital technology and automation for success, these terms will only grow in complexity. In Volume 1 of this comprehensive eBook, you will understand the ins-and-outs of the most up-to-date marketing buzzwords, and how marketers can effectively use these terms in the workplace, and in every day use. 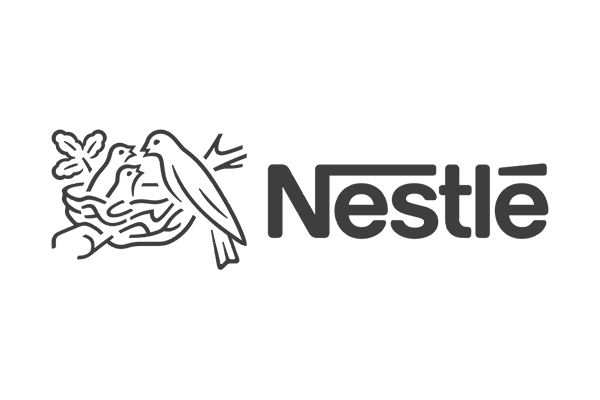 You’ll gain a new appreciation for what these key words offer the industry, and why they are vital for its ongoing growth.